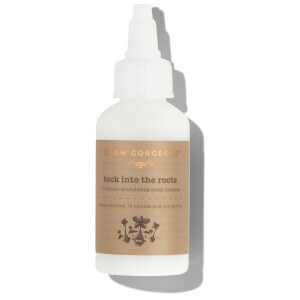 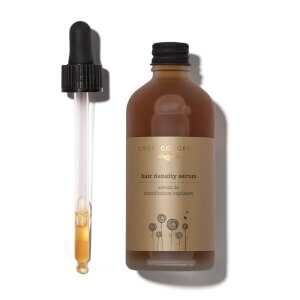 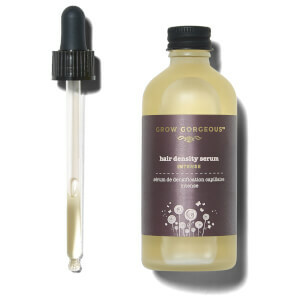 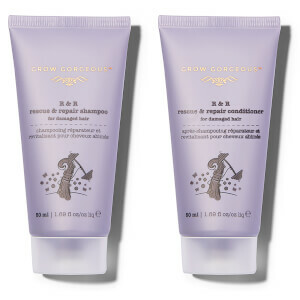 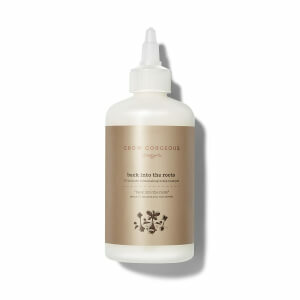 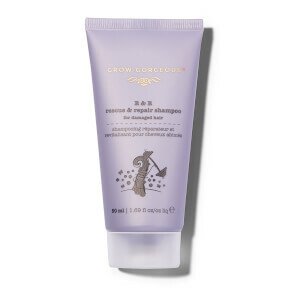 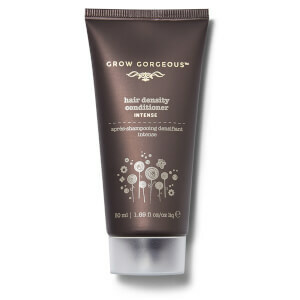 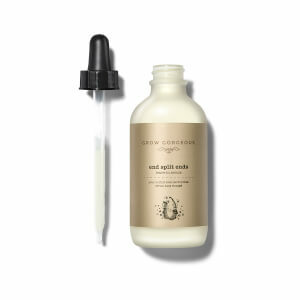 Carefully curated with a variety of hair types in mind, your Grow Gorgeous routine caters to a range of specific needs to help you achieve the hair you’ve always dreamed of. 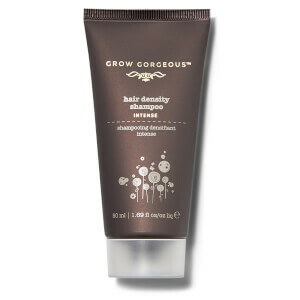 Glamorous and gorgeous volume? 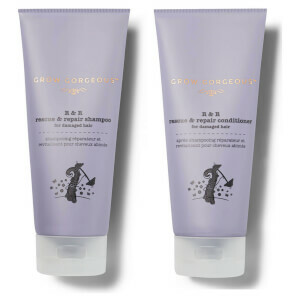 Strong locks that can grow enviably long? 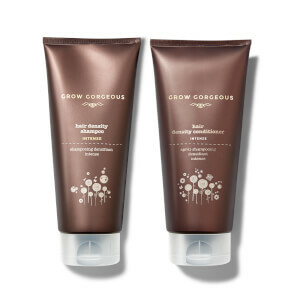 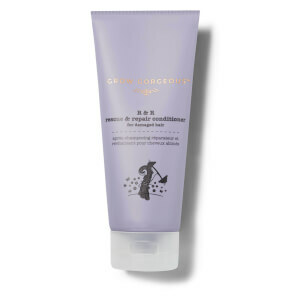 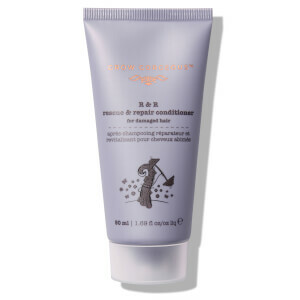 Incredibly soft and nourished hair? 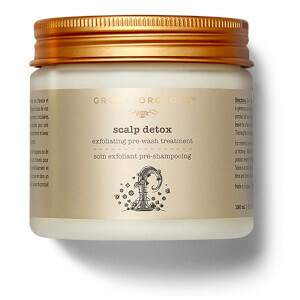 There’s a Grow Gorgeous hair care routine for everyone, but the end result is always the same; gorgeous hair!